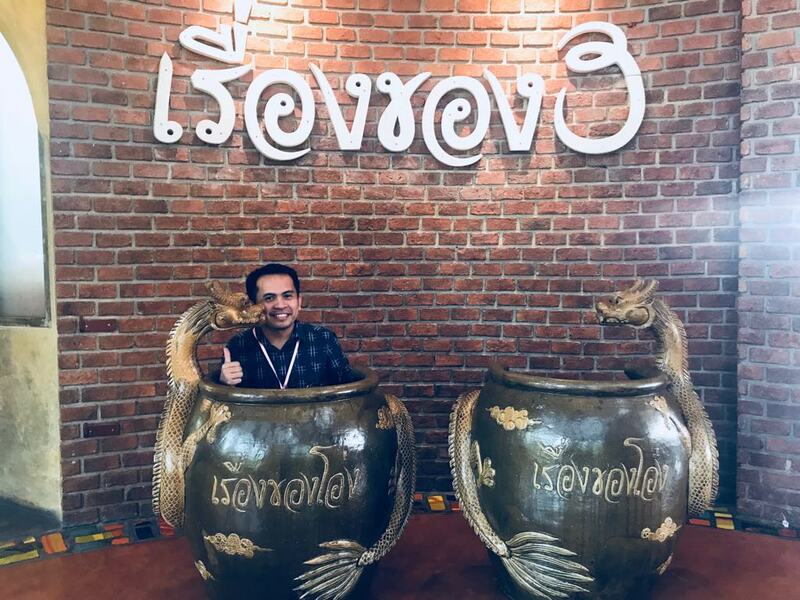 The Suan Pheung district in Ratchaburi province of Thailand is known for its different resorts with Mediterranean-themed style where pony riding, sheep feeding, and beautiful gardens are common. Alpaca Hill is one of those but with its own unique attraction. 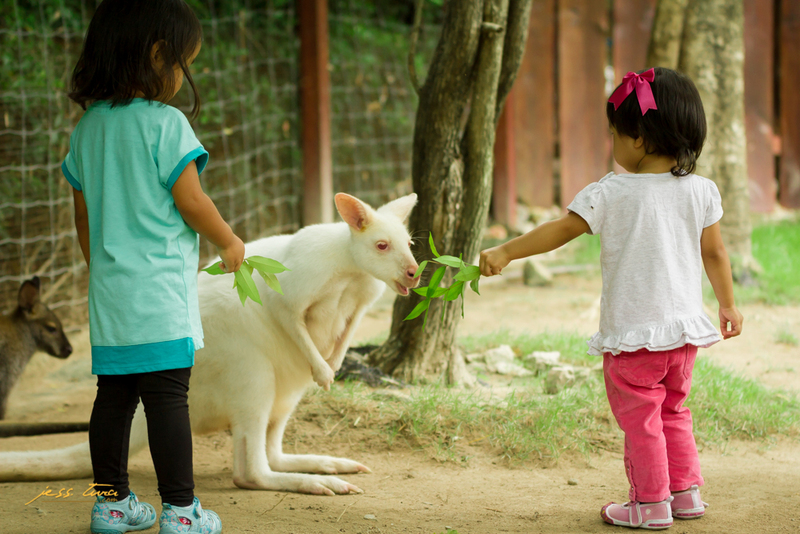 It is mainly a zoo with cute animals that are not so common in Thailand and even in South East Asia. I got the impression that they only raise herbivores, but not 100% sure of it. There are no alligators, tigers, lions, or cobras. Big creatures such as elephants and giraffes are not present as well. All featured animals are tame and cuddly and you can go closer and even feed them. 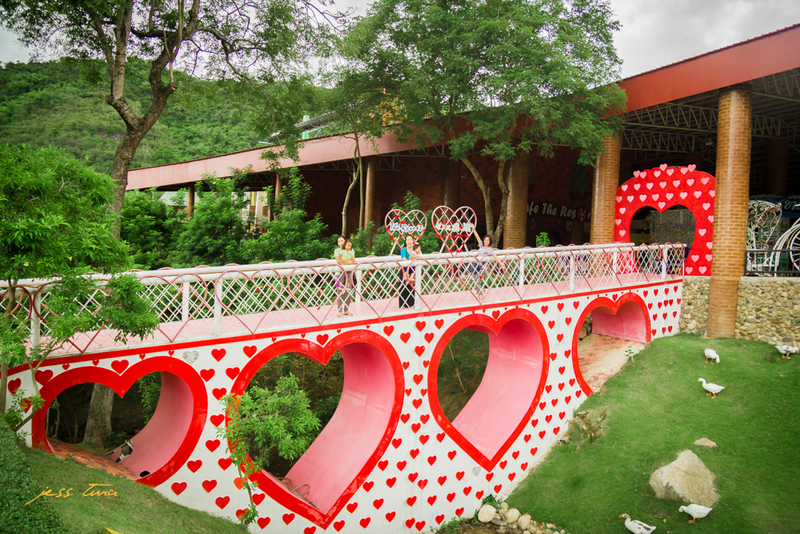 With its unique set of entertainment, this place is indeed an attraction especially for families and kids, and even so true for couples, group of friends, and company staff for a retreat or excursion. Since time immemorial, the South American Andes mountains is a home to alpacas. 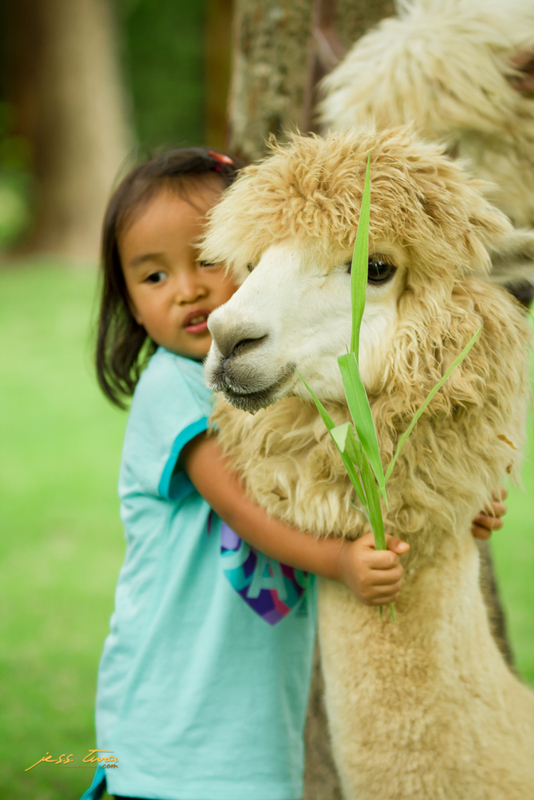 Even today Peru, Bolivia, and Chile have the most numbers of alpacas in the world. But this breed from Alpaca Hill hails from Australia according to their website. Alpacas are a member of the camelid family which includes llamas. They look like a combination of camel and sheep. They won’t run away when you come nearer, neither will they hurt you for cheap reasons. They love to be cuddled and caressed. Those who had been to Alpaca Hill are surely familiar with “Smith”, the famous among all alpacas in this place. You will know why when you get there. 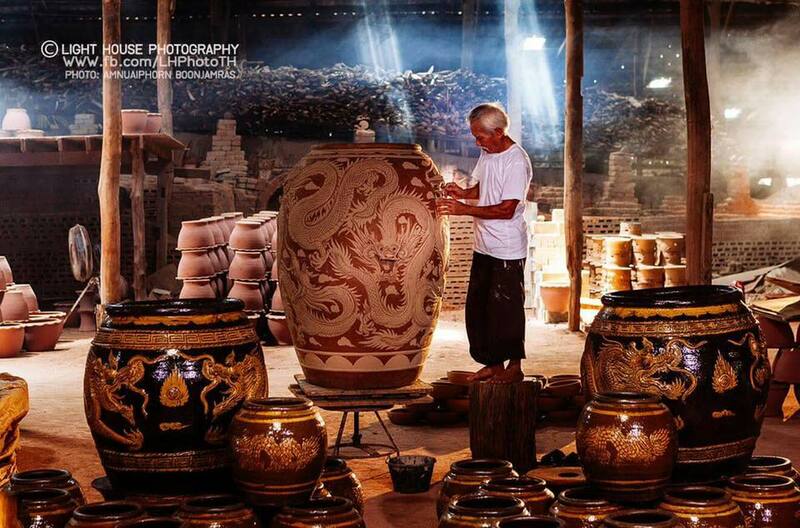 Admission fee starts from 290 to less than a thousand baht per person depending on the package that you want to avail. Seniors of 60 years old & above and children up to 110 cm tall are free but do not have the other freebies included in the packages. 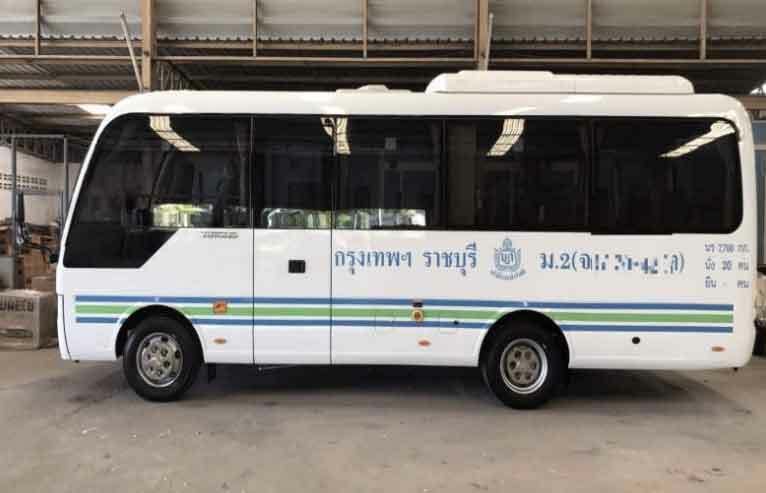 Each level in the price range has added adventure such as pony riding, lamb feeding and cosplay ala Harry Potter, but the starting 290 baht fee is good enough to enjoy the whole place. They call it VIP 290, and true enough you will be treated like a VIP during the tour. There are about 25 stops where you can get closer to the animals. 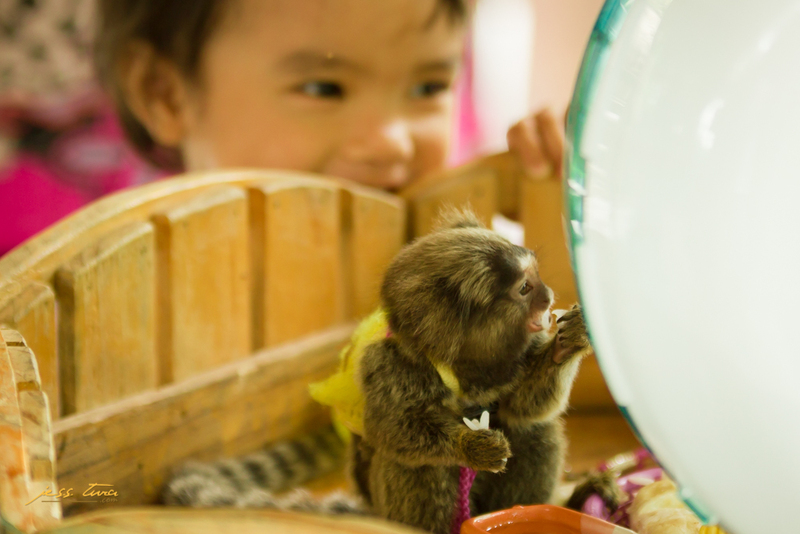 Each stop features amazing creature such as marmoset, ostrich, sugar glider, prairie dogs, century old tortoise, cockatoo, peacock, owl, flamingo, mara, hedgehog, different breeds of cats and chickens and many more. Generally, you can touch, feed and take selfies with them. Others are quite sensitive and shy such as Bambi deers and wallabies. Taking pictures is also allowed, just never use a flash. Take your best shot and make your Instagram ready as you need this to claim the printed souvenir later on. 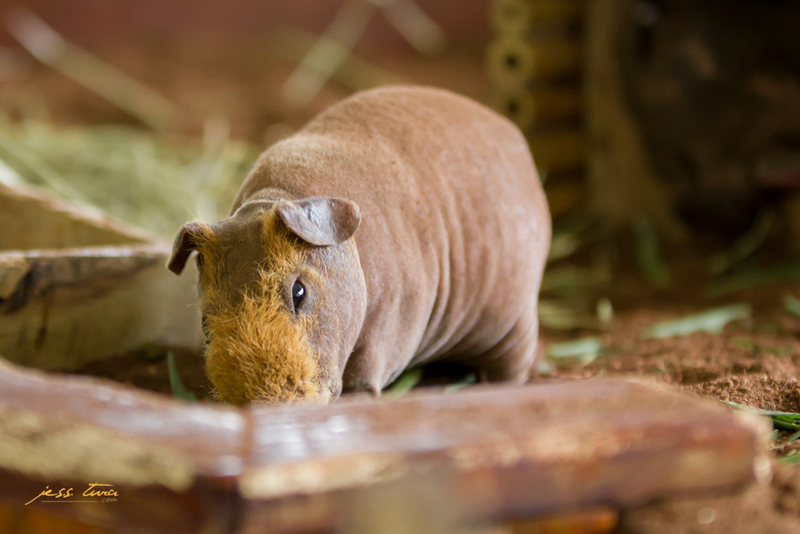 Aside from the alpacas, the “tiny hippo” got my attention as I never heard of it before. Indeed, this little creature really looks like a hippopotamus but you can carry it with your hands like a piggy bank. Marmoset is the smallest living monkey I ever saw so far and is present in Alpaca Hill, though not the smallest in the world. He is quick and will unknowingly tickle your nerves the moment he jumps at you. Alpaca Hill provides a guide for each group to tour guests around. 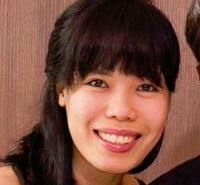 Most of the staff are friendly and courteous. Our guide made sure that our kids enjoy feeding the animals. She even took the initiative to take our group photos. Noise such as shouting due to excitement or calling a companion aloud or any reason is being discouraged as some animals don’t like it. 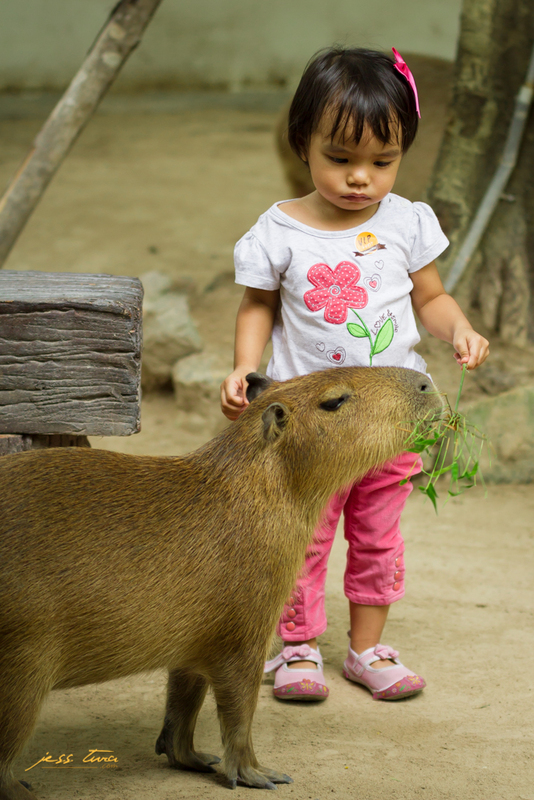 Talking about the “noise”, the Capybaras came to my mind. These animals that look like beavers from Australia are quite extraordinary when it comes to “killing time”. Theirs is the only place where a sound system is set up with some sort of a festive Mexican tunes with it, and they sit and eat like a boss. It feels like they got special memorandum of agreement from the Alpaca Hill owner as they can freely break that “No noise” rule. Please do us a favor of asking the management why Copybaras have that “privilege” among other animals. You may share your findings in the comment section below. 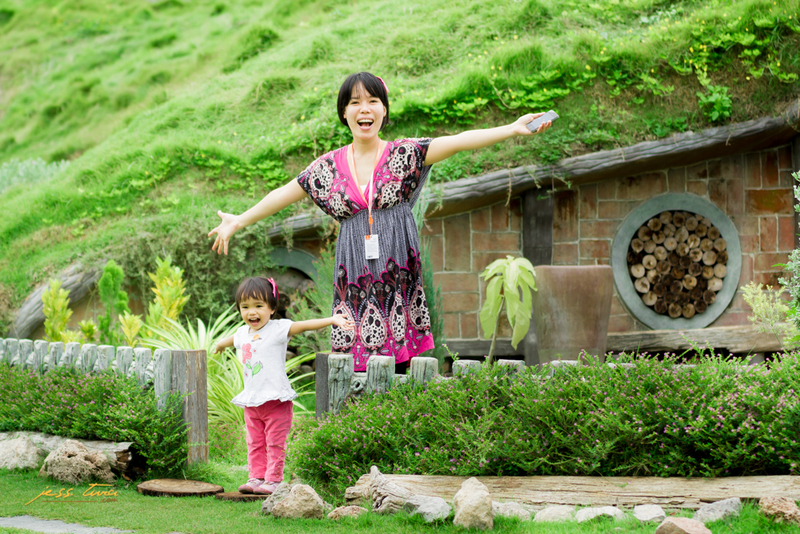 This article won’t end without mentioning the Hobbit houses. I’ve been dreaming to see real ones in New Zealand or somewhere far away, and was not aware that Thailand has it and it’s only 3 hours away from Bangkok. This was an added surprise to our experience! You will like it, for sure! By the way, there is no restaurant in this place though they offer some refreshments, so plan your lunch or dinner accordingly. The whole walk and adventure takes an average of three hours, depending on how long you stay in each stop. No one forced us to quickly go to the next stop as the next group or batch was coming in, that kind of hassle didn’t happen. This was probably because we went there on a weekday, or also possibly that Alpaca Hill is strictly implementing a 200 visitors a day policy. This is to protect the animals from overfeeding and other safety concerns. I assume that PETA or other animal care activists will find this mini zoo a safe place for these amazing cute beings. A booking in advance through their website is absolutely necessary to ensure smooth experience. They only allow walk-ins if the maximum number of booking per day is not met. 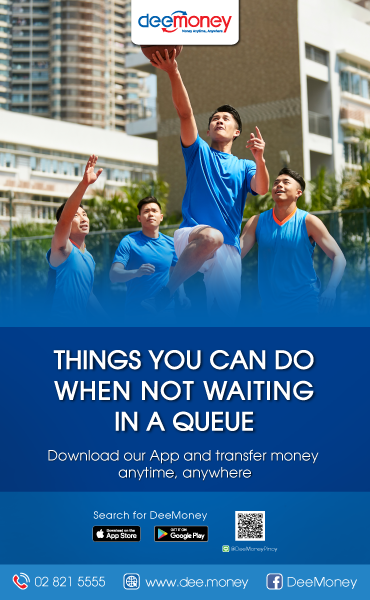 Payment is only being done in the ticket lobby and in cash, not online. 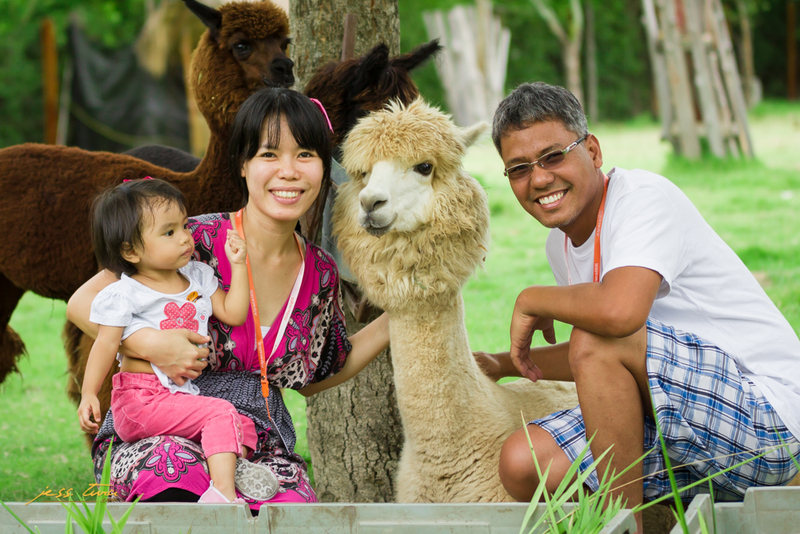 The combination of checking in at The Resort @ Suan Pheung and visiting these lovely creatures at Alpaca Hill is one of the best gifts that you can give to yourself and your love ones if you decide to spent your next getaway in Ratchaburi. I thank God for the people who are taking care of these fellow creatures. There will be more awesome experience with animals in the new heavens and new earth as God has promised. Rem is a bubbly fashionista who has a fine taste in almost everything. She likes experimenting on food and loves writing about them.